As the world faces both new threats from “super bugs” and the ever present battle against long standing bacterial and viral infections, hospitals and health care facilities continue to look for new and definitive ways to care for, and protect, their patients. 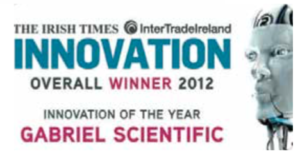 We at Gabriel Scientific have stepped forward with new innovations to help health care organizations win that battle and conquer the threats to patient care. Gabriel Scientific has been recognized as a top contender by the Center of Excellence for Infection Prevention and Control. COEIPAC’s goals are to “accelerate validation and adoption of global health innovation”, “save lives”, and “export excellence” and they have recognized our own commitment to patient safety and well-being matches their own. Gabriel Scientifics’ latest innovation, PneumaPure products, have caught the attention of the Center of Excellence for Infection Prevention and Control and they are now doing hands-on trials in a number of health care facilities, both in the USA and Canada. Our PneumaPure Filters are designed for use in pillows, comforters, mattresses, OR toppers and positioners. The “nano-barrier” has been scientifically proven to block colonization of bacteria, germs, allergens, and molds. They offer infection prevention including the ingress of bacteria, fungi, and viruses as small as 25nm. COEIPAC believes in the growing body of peer-reviewed evidence showing infection risks caused by contaminated bedding including pillows, mattresses, sheets, comforters and positioners, and how the reduction in cross infection risk can be effectively accomplished through use of specially designed bedding and pillows created by Gabriel Scientific. 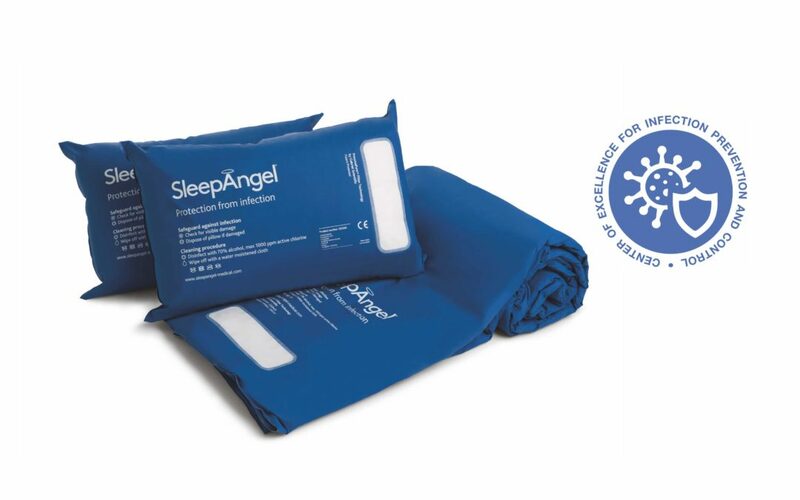 In their own words, “The COEIPAC has identified an award-winning global vendor that provides scientifically tested and proven patient bedding products to prevent the transmission of hospital pathogens…can use their products to significantly reduce contamination risks, while saving their hospital money”. A ROI analysis looking at the PneumaPure Pillow’s cost versus costs of the use of traditional disposable products. The pilot project also includes simulations and demonstrations of the pillows, mattresses, operating room toppers, and positioners at various health care locations across the USA including New York, Pennsylvania, Texas, and Missouri. COEIPAC will also be visiting several locations across Canada. COEIPAC is based on a collaborative effort and they feel that Gabriel Scientifics’ products hold great promise in accelerating and supporting new solutions for infection prevention and control on a global scale. As leaders and innovators we promise to continue our efforts toward making health care safer and more affordable, and sustainable. If our future is bright, then so too is the future of you, our partners, in the prevention and control of preventable hospital acquired infection.